New Attitude (and a New URL)! Who’s having a good day? I’m having a good day! 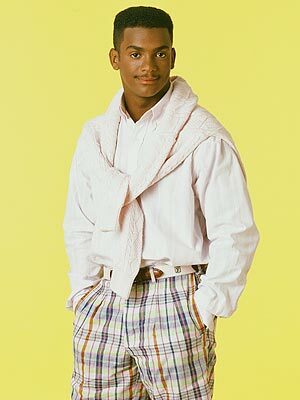 Categories: Chutzpah, Joy, Video | Tags: blogging, Carlton, Fresh Prince, joy, rebranding, URL, video, YouTube | Permalink.